Diet And Autism - How Are They Connected? HomeExclusiveEventsDiet And Autism – How Are They Connected? 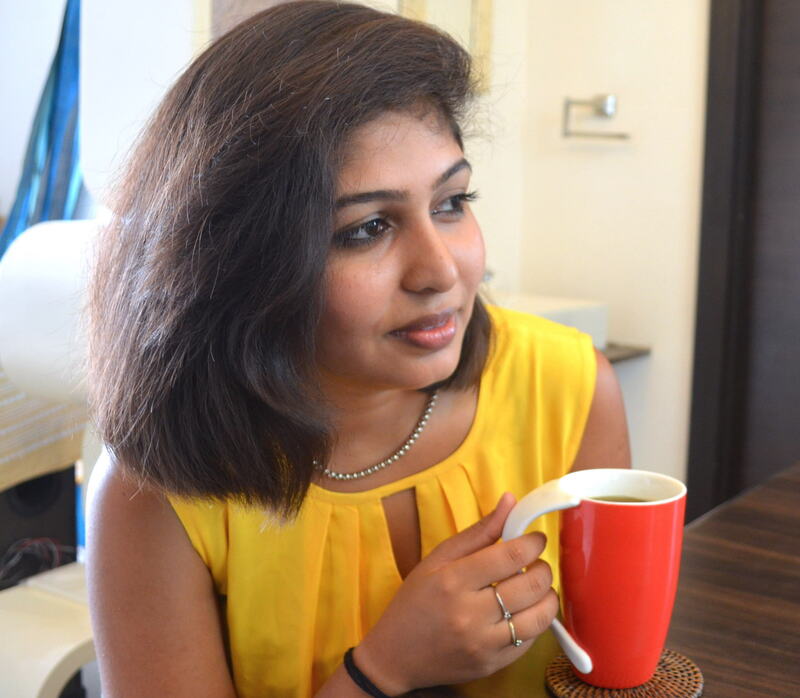 Ashu Gupta is the founder of Ashu Gupta’s Diet Clinic and an acclaimed dietician and nutritionist. She holds a post graduate degree in Dietetics and Food Service Management and thereafter gained experience in diverse segments like hospitals and food services within corporate and as well community settings. She is an active member of Indian Diabetic Association and have been appraised for her contributions with the Best Dietician Award and Developing Country Sponsorship Award at Lulfost 17th World Congress on Food Science and Technology at Montreal, CANADA. In simple words, children who are affected with ASD, have difficulties communicating with others, understanding what others say and do, becomes difficult for them to convey or express their feelings, thereby making it very tough for them to communicate and express. However, no certain cause has been typically attributed for causing autism in children, in a collected survey there are some factors that has been zeroed down for the probable cause of Autism. One of the causes that was highly attributed was the link between metabolism conditions of the mother and ASD, leading to delays and impaired development of their children. The metabolic conditions that were revealed in an investigation are diabetes, lowered insulin sensitivity, hypertension, high fasting insulin and low levels of god cholesterols (LDL). The presence of these medical conditions in pregnant women, makes it all the more likely that their infants would be born with the disorder of autism spectrum. In another research study, obesity has also been linked to ASD. There are many evidences that say Autism runs in families, and even biochemical and neurological disorders also leads to autism. If we look at the bigger picture, all of these metabolic conditions and others are somehow caused due toour lifestyle, means they are directly linked with what we eat and how we live, which makes it very clear that diet is directly associated with Autism. Researchers, scientists and medical experts are exploring a number of theories regarding the causes of Autism. Unfortunately, till date, no single cause or cure has been identified. Children with autism have very selective eating habits, and this goes beyond what we generally call as a ‘picky eater’, which is quite common in children in their developing stages. Such kind of highly selective diet are a direct result of ASD. Such diets are usually limited to very selective foods that hardly goes beyond two or three types of foods. Such children find it very difficult to accept new foods. They become very restrictive to the colour, texture, smell and even the packaging of the foods. Difficulties are faced even with the plating – the type of plate, the type of cutleries used and even the positioning of the food on the plate. It has been also seen that there is continuous eating pattern, rather than eating only during meal times. Diet can be used for the treatment of ASD. Those affected with autism, majority have leaky gut. When gluten and casein, which are not digested properly enters the bloodstream, they interfere with the functionality of the nervous system, causing poor mental functioning and behaviour. The simple way to deal with it is avoid and restrict all food that contains gluten and casein. Studies show that the ones who have autism cannot withstand a range of food additives like MSG, Aspartame and others like food colouring and flavourings. it cause a huge difference in their behavioural pattern making it worst. it is therefore advice to not include any food or food substances that have additives in them. These two have a major role to play in brain development and its function. Deficiency of these may contribute to further worsening of mental and brain conditions – neurological disorders, learning problems and others. Omega 3 is very helpful in treating learning disabilities, mood disorders and other neurological problems. Fish oil supplements are a good choice too. 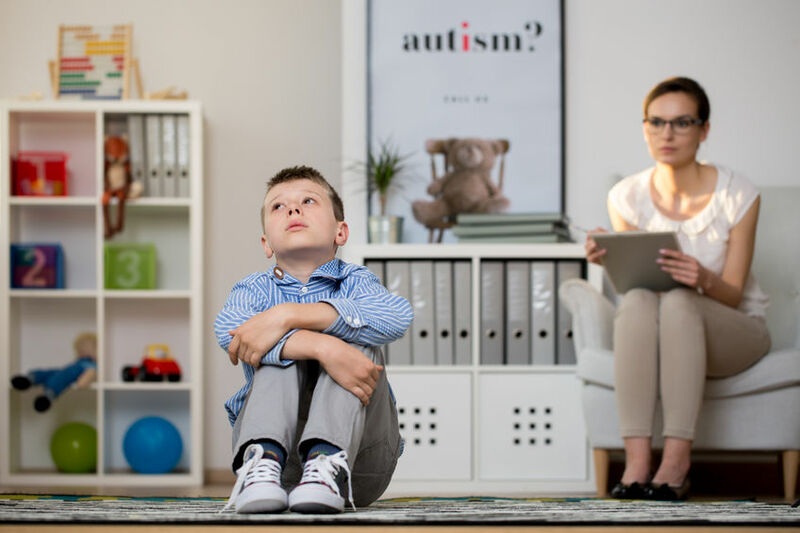 Though there are no concrete report that enzymes and probiotics can treat autism, yet experts believe that those with autism, leaky gut is one of the most common issues, and probiotics and enzymes helps control it. Either taken as a powder or drink or in the form of food, there are numerous digestive enzymes and probiotics that can easily be used against autism. Children with autism have much thinner bones and those who do not have and restricting certain food or food groups like milk and dairy could further affect the development of their bones and other parts. Guidance from expert dieticians could be soughed to determine what best could be given to such children so that they get a full support of nutrition for their proper growth and development. As responsible citizens and thoughtful individuals, let’s make to a point this World Autism Day to convey the message and make everyone understand that the most vital point is – eating better and getting the metabolic conditions under control as soon as possible could make a big difference for both the mother and baby, and that’s clearly worthwhile. It’s important for women who are, or are planning to become, pregnant to control existing metabolic conditions if any, to protect the health of their babies and preventing them from autism.